I watched an interesting documentary video, DMT – The Spirit Molecule that is available as a streaming video on Amazon and Netflix. In the documentary, we learn about several scientists who have conducted experiments on volunteers to learn about the affects of the hallucinogenic drug, DMT. DMT is the active ingredient in the shamanistic therapy called Ayahuasca. 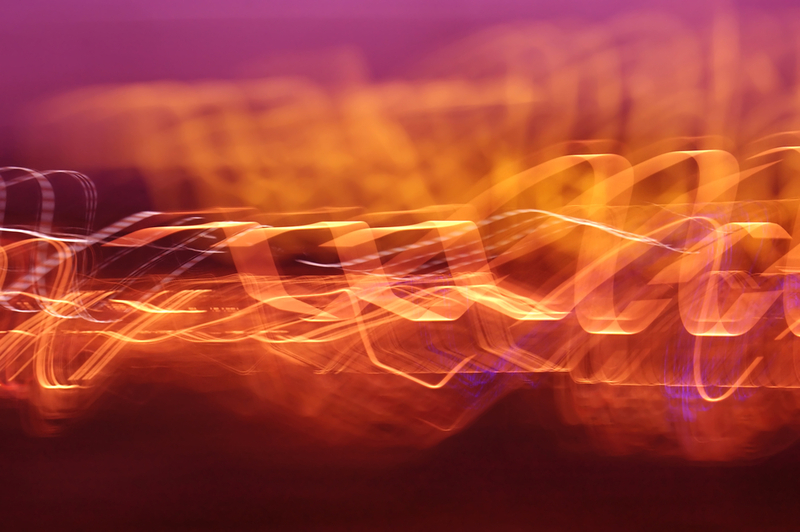 All of the volunteers who took DMT recalled something very similar to an out-of-body experience. Most of their stories involved visits to a spirit realm where they saw spirits waiting to be born, flying energy forms, complex civilizations, and intelligent spirit beings. One of the interesting things about DMT is that it is naturally occurring in many plants and in the human body itself. Normally, the liver adds a suppressing enzyme that cancels out the hallucinogenic affects of DMT. The shaman of Peru who create Ayahuasca have found a mixture of plants that not only provide DMT but mix it with a chemical that stops the liver from creating the suppressing enzyme. Therefore, Ayahuasca offers a way to use DMT for a hallucinogenic trip that lasts 4 to 6 hours. In the book, Dr. Alexander tells us about his life where we learn that he was adopted as an infant. Just prior to getting sick, he found his birth parents and learned that he had brothers and sisters. One of his sisters had died, so he never got a chance to meet her. After he recovered from the illness, his remaining sister sent a photo of the sister who had died. Dr. Alexander was amazed to see the picture because he recognized the woman. It was the girl who had met him in the afterlife and had guided him around. In exploring how consciousness manifests as physical reality, Bob and I have looked at a number of different explanations. One of the most detailed descriptions of how this phenomena works is available from the channeled entity, Seth, in the Seth Material. The Seth books were channeled by and written by Jane Roberts. Seth appears to be a very old soul who is able to communicate through Jane and answer questions about the fundamental workings of the universe. Seth’s explanation of how consciousness manifests as physical reality starts with two main concepts: consciousness units (CU’s) and electro-magnetic energy (EE’s). Seth says that there are units of consciousness, just like there are units of matter. 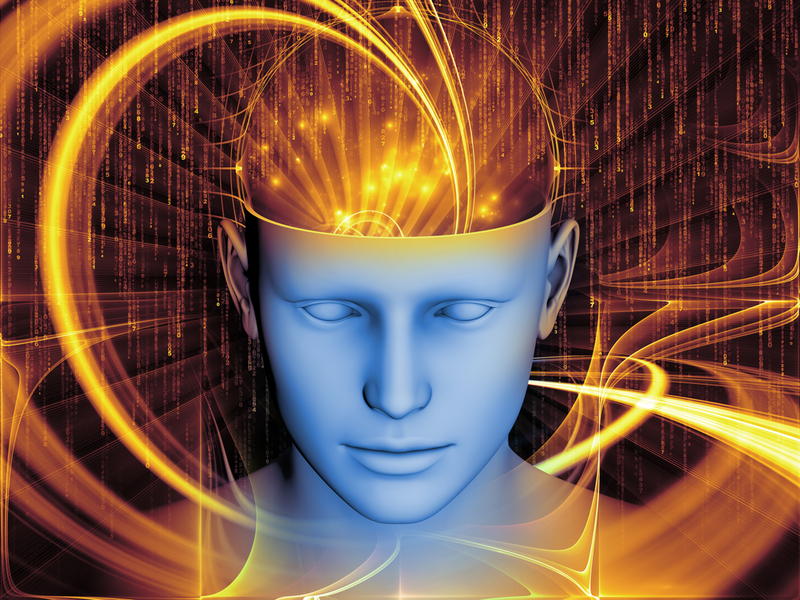 The consciousness units are not physical and cannot be broken down into smaller units. “All That Is” or the god-consciousness is within all consciousness. A “self” (you and me) are an organization of CU’s. CU’s can be in all places at once and are the initializing force in physical matter. All probable realities are connected via their CU’s. 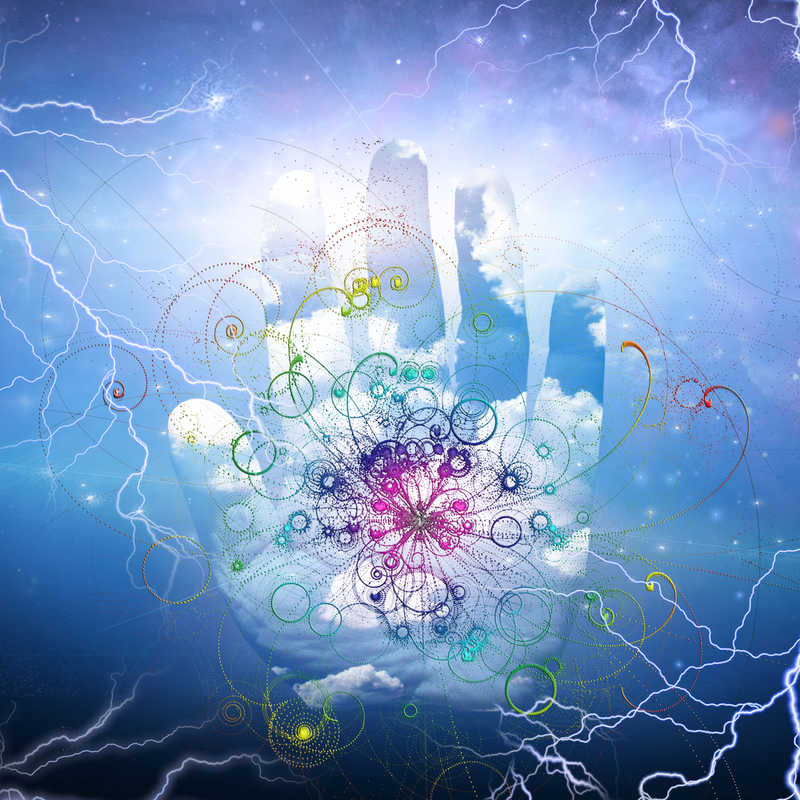 Electromagnetic energy (EE’s) are an interconnection of all CU’s outside of space time and are the carriers of information that manage change within physical manifestations. 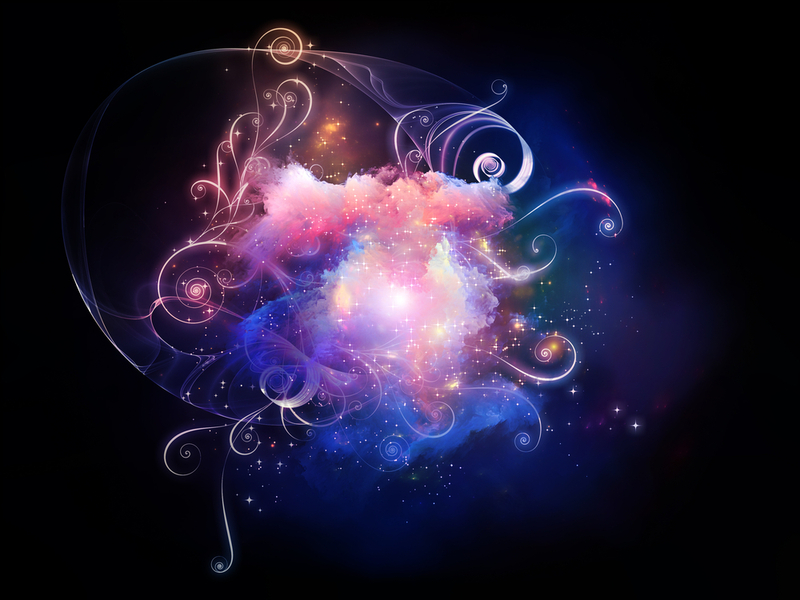 EE’s are creations from consciousness and are formed spontaneously from thoughts or emotions. Since the CU’s are non-physical, they contain infinite properties of expansion, development, and organization. This implies that our “true self” is also non-physical, and it is responsible for manifesting EE’s and physical reality. In other words, we are a form of aware energy that can manifest itself in human form if it so chooses to do so and we are creating our own physical reality. We can also manifest ourselves without a human form, thus we can exist outside of the body after death. One of the best explanations of the nature of energy is in the book, “Demystifying the Out-of-Body Experience” by Luis Minero. The explanation starts with the idea that we have layers of bodies: a physical body, an energy body, and an astral body. 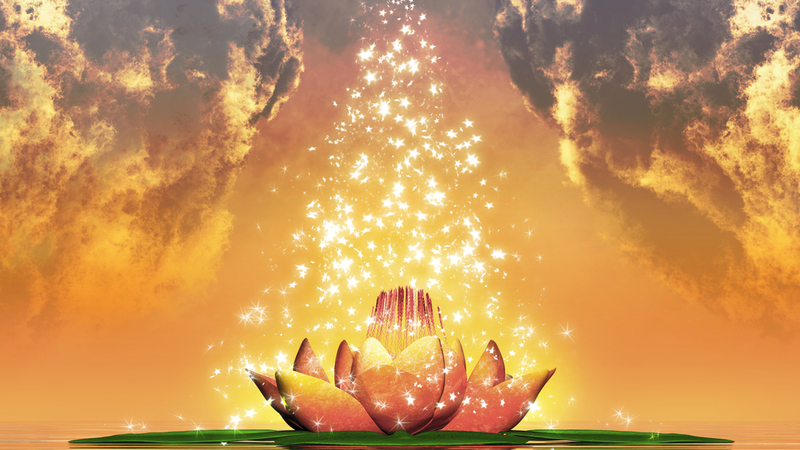 The energy body is what links the physical body to the astral body. The astral body is the body we can use for out-of-body experiences, near-death experiences, and as a transition body after death. The energy in the energy body is non-physical in nature, and it serves to vitalize the physical body and essentially gives us life energy. Energy is classically defined as the “potential to do work.” That word “potential” is interesting because it can imply something that does not yet exist. The energy used in our energy body is non-physical in nature, yet it maintains life in our physical body. Consciousness is also non-physical, so it makes sense to conclude that life energy is a projection of consciousness into the physical reality. In Luis Minero’s book, he refers to life energy as “bioenergy.” He classifies bioenergy into two categories: immanent energy and consciential energy. Immanent energy is the energy that comes from nature, such as water energy, gravity, magnetism, and electricity. It is unprocessed and contains no perceivable information. Consciential energy is the energy that consciousness uses to manifest. It contains information. I had heard the term “Akashic Record” before, but I really didn’t know what it meant. The websites that I perused said that the Akashic records contained all knowledge of human experience and all knowledge of the cosmos. It was also described as a “library” or a “universal supercomputer” or the “mind of God.” Akasha was a Sanskrit word that mean sky, space, or ether. The Wikipedia article I read said that the records are updated constantly, automatically, and that they can be accessed through astral projection or when someone is placed under deep hypnosis. I was very interested in the various web articles that I read, because they seemed to confirm that the experiences I had were not just a daydream or hallucination. It was something that many people had experienced. One article said that the Akashic Record was like a photographic film that registered all desires and earthly experiences. Those who have seen it are witness to the life experiences of every human being since time began on earth, as well as the experiences of the entire animal kingdom. In addition, the article said that imagined experiences as well as actual experiences were both stored and that only a person with occult knowledge could tell the difference. Bob shared the following article about the nature of fields after one of our discussions about the nature of physical reality. 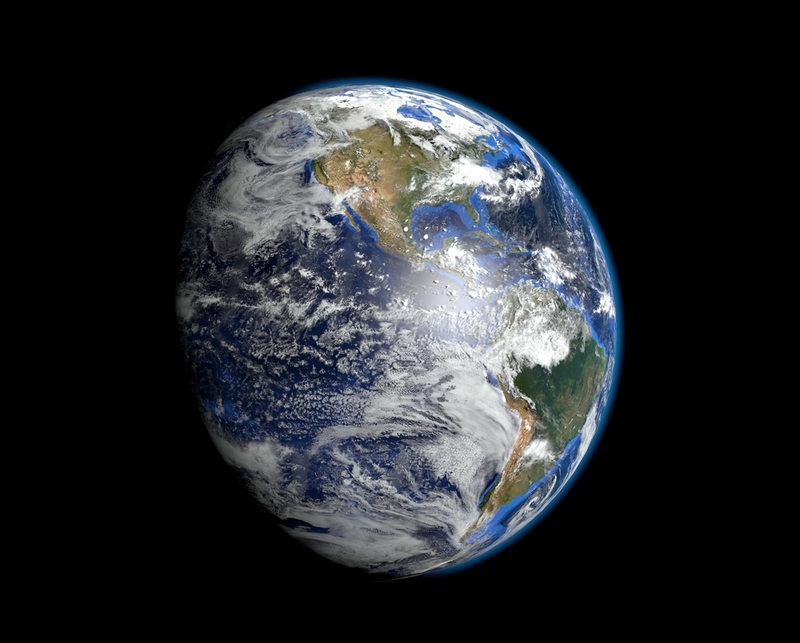 Within our current physics models Fields cause measurable/observable physical effects at a distance. How can this be? 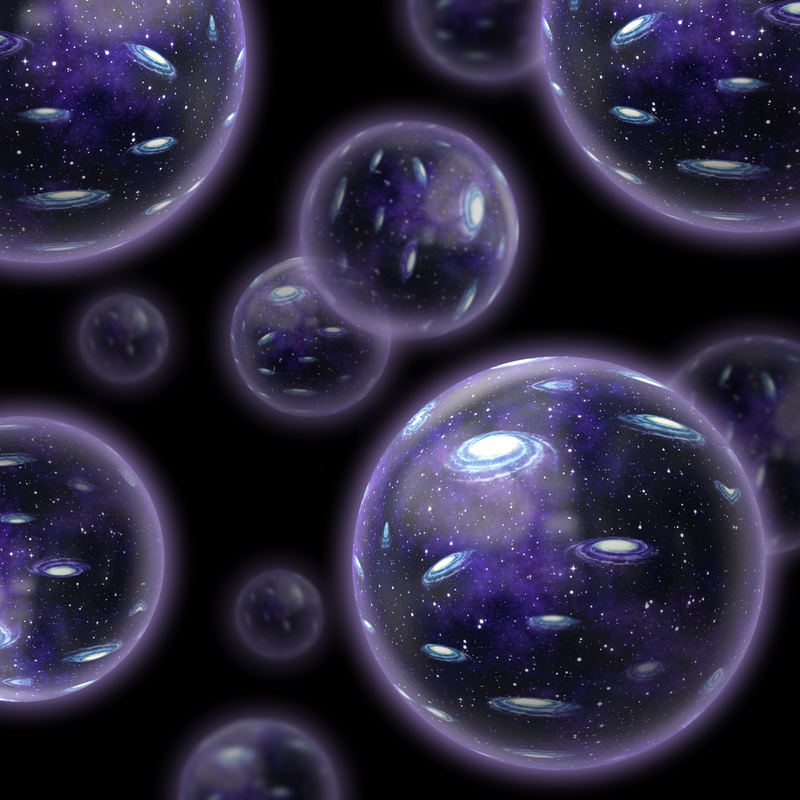 How can a “cause” at a space-time “point” create the “effect” at another space-time point? Within our current physics models we assume there is some medium for “propagation”, but we don’t know what it is—even within a vacuum. Is there a better way to understand the nature and limitations of field equations? Yes, but to do so we need to start with different assumptions about how reality works to create any kind of “change” in our measurable/observable physical world. The first thing we must realize is that “time” and “space” are attributes of what we observe as the “changes” take place in our measurable/observable physical world. In particular, we only get a sense of time because something like the hands of a clock or the atomic state of some atom has changed. Space appears as an inescapable attribute within the manifestation of our objective physical world as a result of the relationships (including separation) that essentially define our objects. Relationships between anything we can describe within or outside of space-time are independent of space-time attributes. December 21st, 2013|Fields|Comments Off on What is a Field? I bought the book and tried to read the first part, but it was so complicated I couldn’t make sense of it. I skipped forward and read Part III about the History of Urantia, which is the book’s name for Earth, and the Part IV about Jesus. I was amazed by the enlightening stories about Adam and Eve and Jesus’s life on earth. In fact, the stories about Jesus were so much richer and grander than anything I could recall from the bible. Enlightenment is a human mental and psychological condition that permits that person to “move on” to participate more fully in the context of a greater reality than is currently experienced by that person. I ran across a couple of videos on YouTube that I wanted to share because both of them represent reincarnation experiences to me. 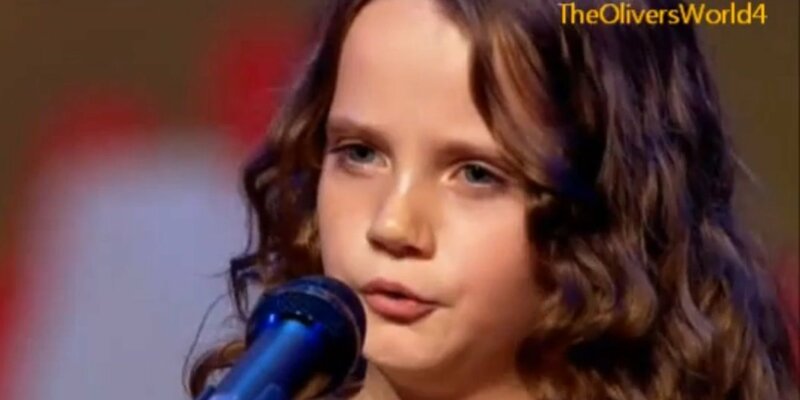 The first is a video of 9-year old Amira Willighagen auditioning for Holland’s Got Talent. When she starts singing, you can almost instantly tell that this is a talent carried over from a previous lifetime. In fact, the judges even comment that they are witnessing an “old soul” returned. There is a video on YouTube that compares Amira to the famous opera singer Maria Callas who died in 1977. The second video may not be so apparent, as it involves a famous young singer, Taylor Swift. When I was watching this video, a “knowing” swept over me, and I could hear a voice saying, “That’s Patsy Cline.” Patsy was killed in a plane crash in 1963. I did some research on Taylor Swift and discovered that she was “compelled” at a very young age to be a singer-songwriter and desparately wanted to get to Nashville to get started. Feels a lot like Patsy took over a new young body and couldn’t wait to get back to what she had been doing before her untimely death. Soul Survivor is story of a young boy who had terrifying nightmares of dying in a plane crash. 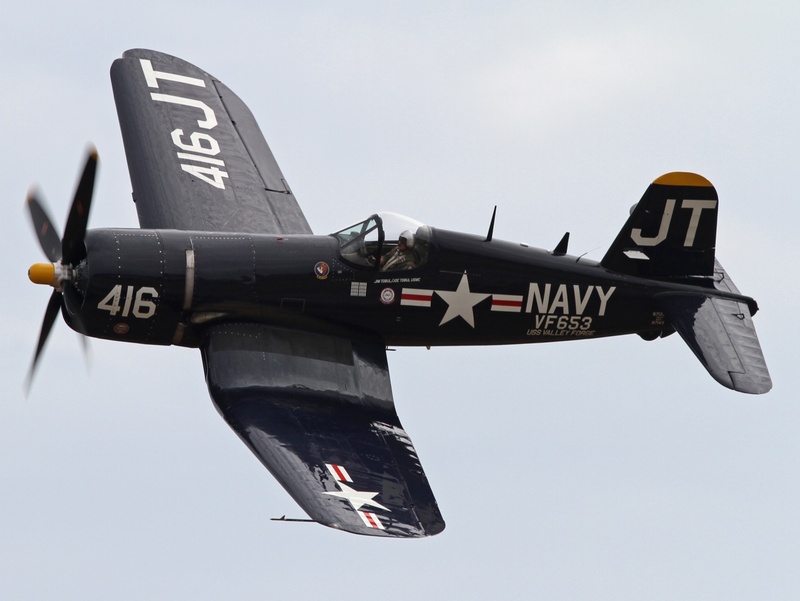 His parents eventually figured out that what the boy was experiencing were the last moments of a World War II fighter pilot who was shot down while flying an F4-U Corsair fighter plane. Eventually, the boy was able to identify the plane, the aircraft carrier that he taken off from, as well as some of his fellow pilots. This story was interesting to me because of the past-life experiences I’ve had during meditation processes of flying in the nose of a B-24 bomber over a remote Alaskan island chain in World War II. During those meditations, I experienced the last flight of my uncle, Doc, who is still listed as missing-in-action. One of my favorite parts of the book Soul Survivor was when the boy was reunited with one of this friends from this past life. His friend had also flown fighter planes off the same aircraft carrier, but was now in his 80’s. After the older man got over his surprise, he and boy struck up a conversation where they relived old times. 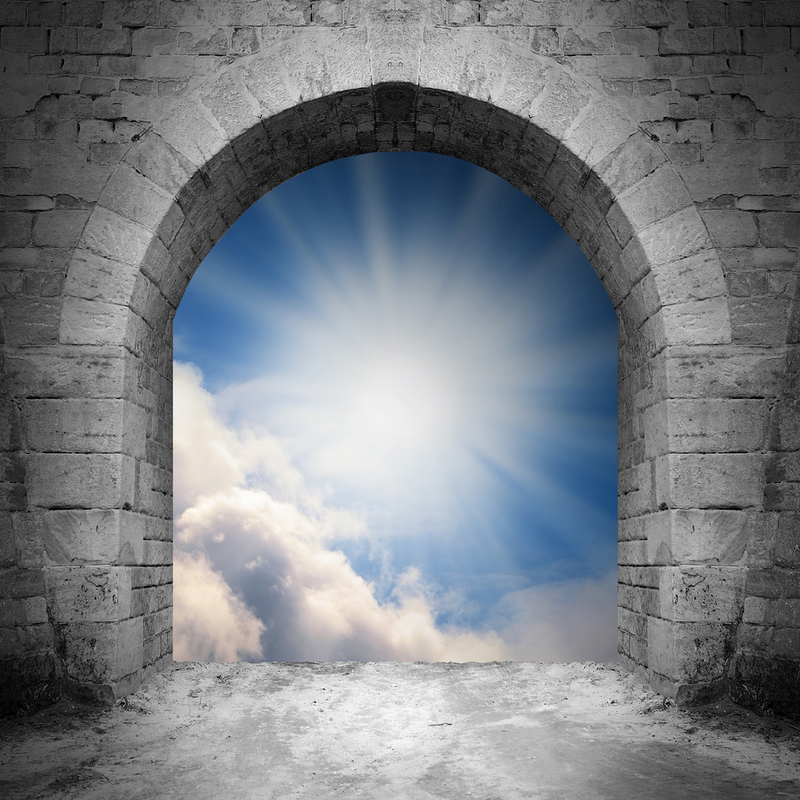 Reincarnation is an interesting topic, because it gives us a glimpse of how life after death experiences play out. In so many cases, we find stories of how human beings live multiple lives on earth as part of an evolutionary process of spiritual development. I believe that Soul Survivor is a very credible story of reincarnation, and I recommend it to anyone interested in the subject. It is available as paperback, e-book, and as an audio book. I listened to the audio book version.